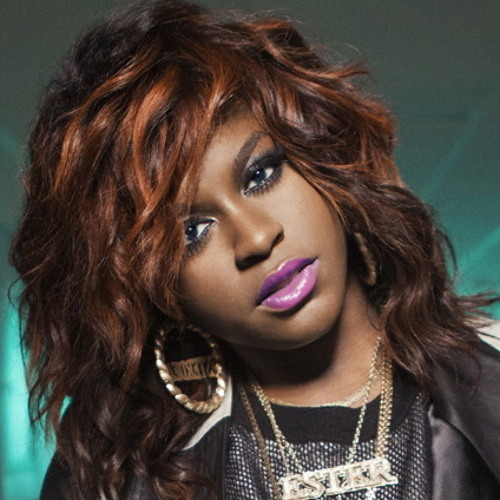 BRAND NEW SMASH SINGLE FROM ESTER DEAN!!!! FEATURING MISSY ELLIOT!!!!!!! love Ester Dean's voice so much!!!!! Get It , Get It . Love your music! Please Follow Me! Maybe you could listen my music and tell what think!